It’s true that Final Cut Pro can’t recognize WMV because WMV is not compatible with Mac OS. Final Cut Pro basically supports the same format as QuickTime. So if you can’t play a video with QuickTime on Mac book, that basically means you can’t import it to Final Cut Pro or iMovie, either. To Final Cut Pro WMV is not supported. But there are solutions to that. This post would show you how to import WMV to Final Cut Pro. WMV, short for Windows Media Video, is a series of video codecs and their corresponding video coding formats developed by Microsoft, It’s part of the Windows Media framework. While Final Cut Pro is a series of non-linear video editing software programs first developed by Macromedia Inc. and later Apple Inc. The most recent version, Final Cut Pro X 10.2, runs on Intel-based Mac OS computers powered by OS X version 10.10 or later. WMV and Final Cut Pro have no connection between them whatsoever and that’s where the problem comes in when you want to import WMV to Final Cut Pro because to Final Cut Pro WMV is like a total stranger and WMV Final Cut Pro as well. It’s not that easy a task to get the two of them together, but there are solutions to that. The first way to import WMV to Final Cut Pro is to convert WMV to Final Cut Pro compatible format with a WMV to FCP converter Mac, like MP4, and then you can import MP4 to Final Cut Pro. If you have a lot of WMV files, converting them to a new format could be a massive undertaking, so you are going to need a powerful video converter to get this done. 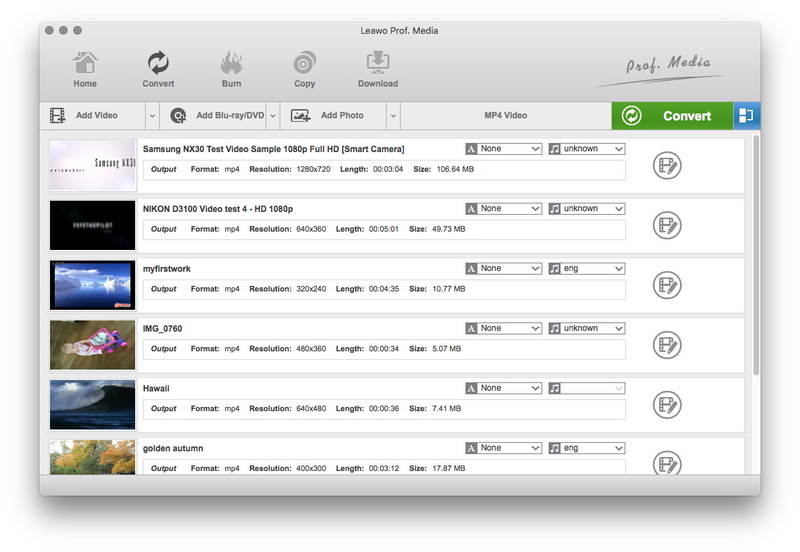 Leawo Video Converter for Mac is a extremely powerful video converter for converting multiple videos at the same time. * Supports converting videos and audios between any formats. * Supports to convert 2D video to 3D. * Built-in unique video editing features. * Built-in device presets for devices from different brands. 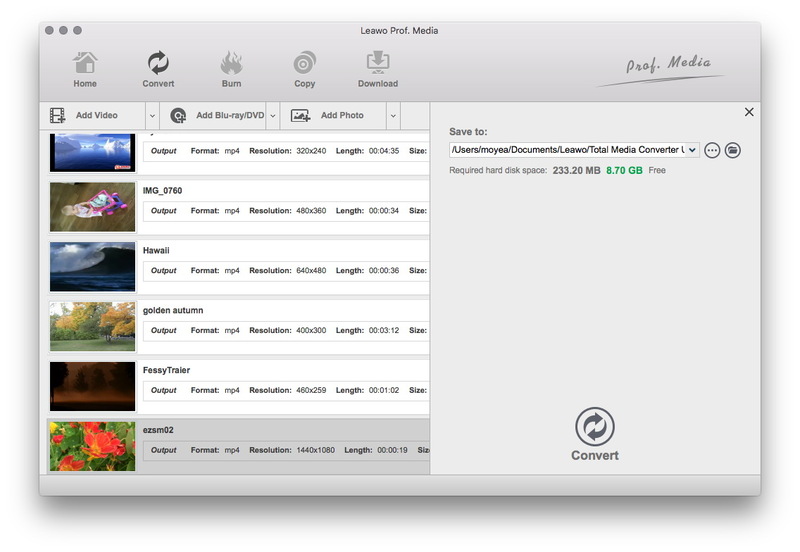 Open Leawo Video Converter for Mac, go to “Video Converter” section. Click “Add Video” button or directly drag the WMV file to the interface to add the source WMV video to the interface. Click the button on the left-hand side of the “Convert” button and there should be a drop-down menu, click “Change” button on the drop-down menu to enter the format panel. 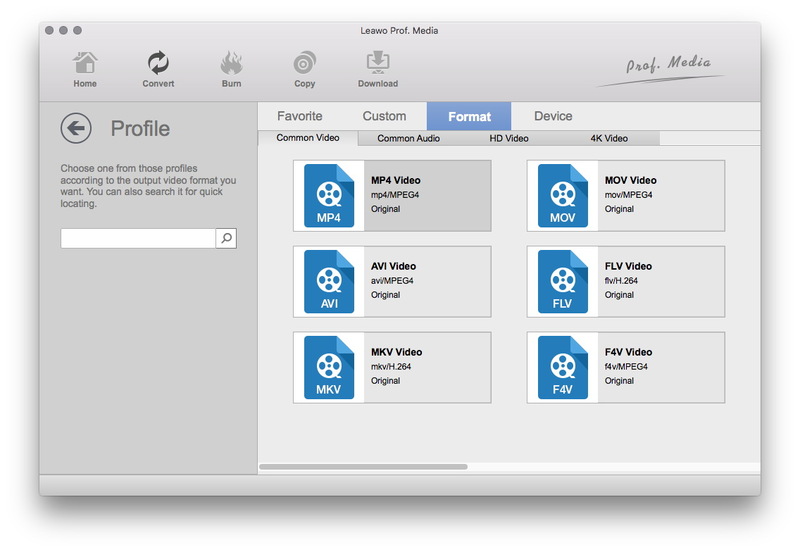 Choose formats like MP4 or MOV, both of which are compatible with Final Cut Pro. There’s an “Edit” button on the drop-down menu, click it to enter the parameters setting panel. Adjustable parameters of audio and video parameters include Video Codec, Quality, Video Size, Bit Rate, Frame Rate, Aspect Ratio, and Audio Codec, Audio Quality, Bit Rate, Sample Rate, Channels. Click the big green “Convert” button and a sidebar shows up. Set the output directory for the output file and click “Convert” button at the bottom of the sidebar to start the conversion. Below is the video guide of using the Windows version of Leawo Video Converter to convert videos, but the whole process on Windows and Mac Os are the same. The second and also the most direct way to import WMV to Final Cut Pro is to install a codec that would allow Final Cut Pro to recognize WMV files.There are codecs specifically made for that, like Flip4Mac. 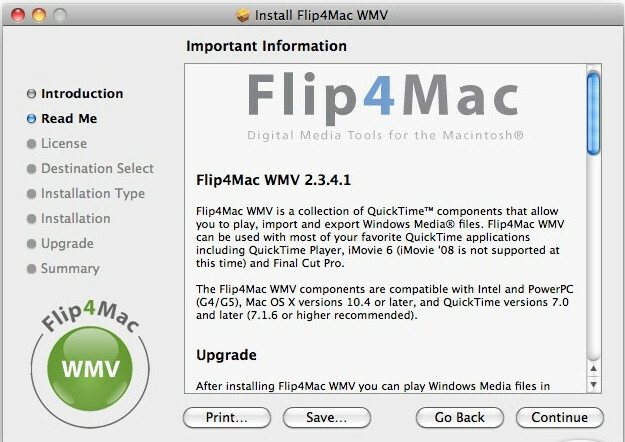 It’s a QuickTime Component made for Mac OS to support Windows Media Video. 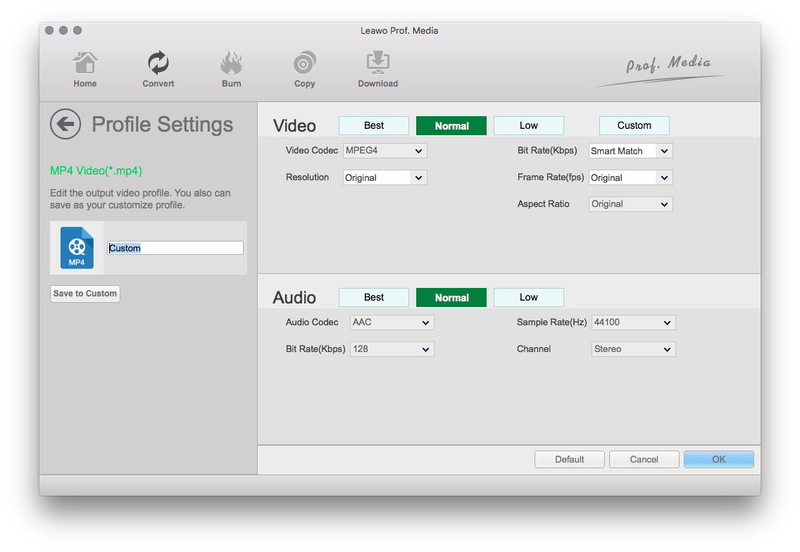 After installing Flip4Mac, to Final Cut Pro WMV would no longer be a problem. 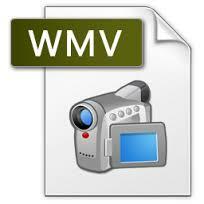 You will be able to import WMV to Final Cut Pro as well as play WMV with Quicktime and import WMV to iMovie.